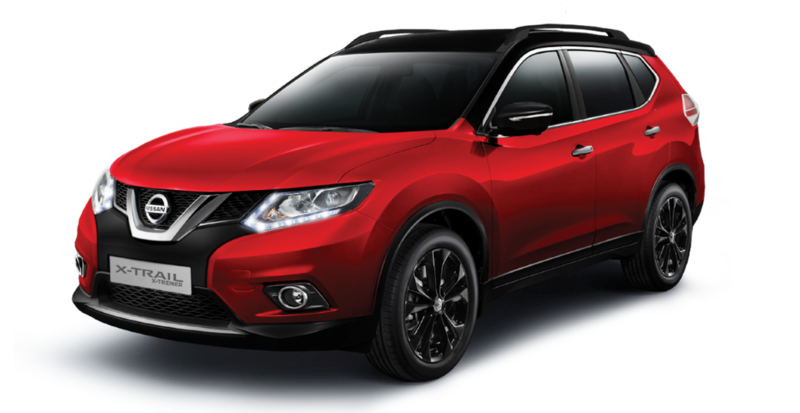 The Nissan X-Trail is a compact crossover, automatic 4x4 car. It can seat 7 people comfortably. If there are fewer people in your group the last row in the back can be folded down. The Nissan X-Trail is an exciting option for people driving in winter or for long trips all year round.